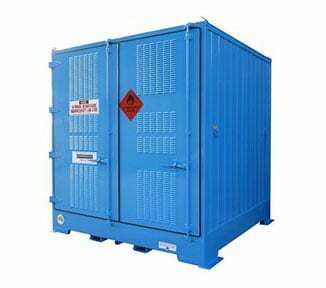 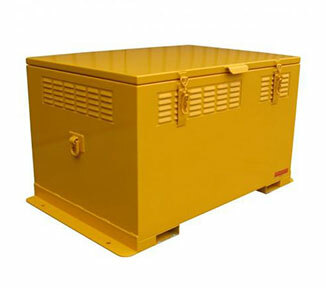 The PLCSC002 is a heavy duty storage cabinet (1100x1600x800) made from sheet steel and can be fully customised to the unique needs of your worksite. 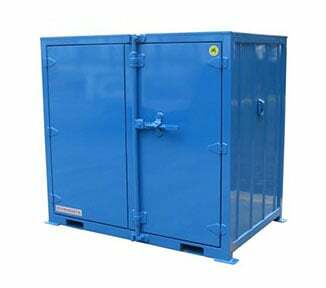 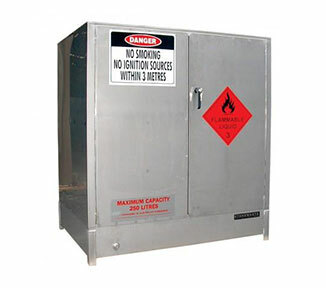 Safely store tools, essential equipment, or Dangerous Goods behind high security ISO locking bars. 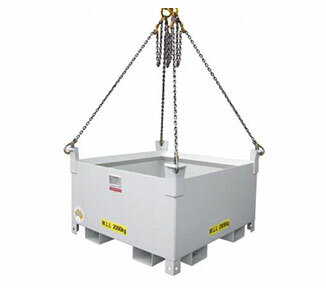 Features of the PLCSC002 include: crane lifting lugs, forklift channels and bolt-down plates; modular shelving; 2-PACK polyurethane finish. 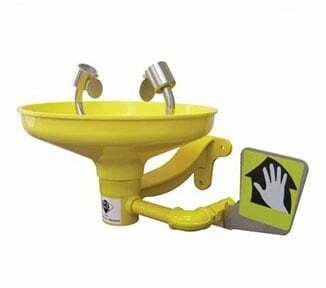 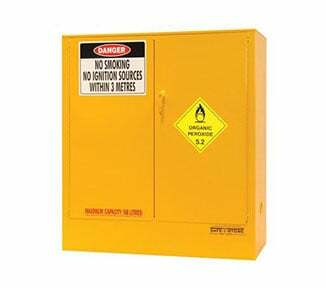 NOTE: Optional Dangerous Goods warning placards and signage available. 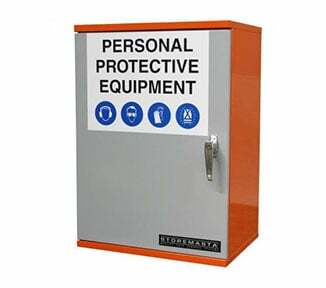 The PLCSC002 is proudly made in Australia to the highest safety standards by the expert production team at STOREMASTA — the worksite storage specialists across Australia, NZ and SE Asia. 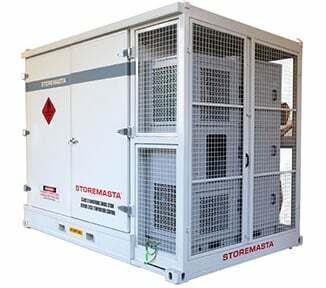 Order your Site Storage Cabinet direct from STOREMASTA today.